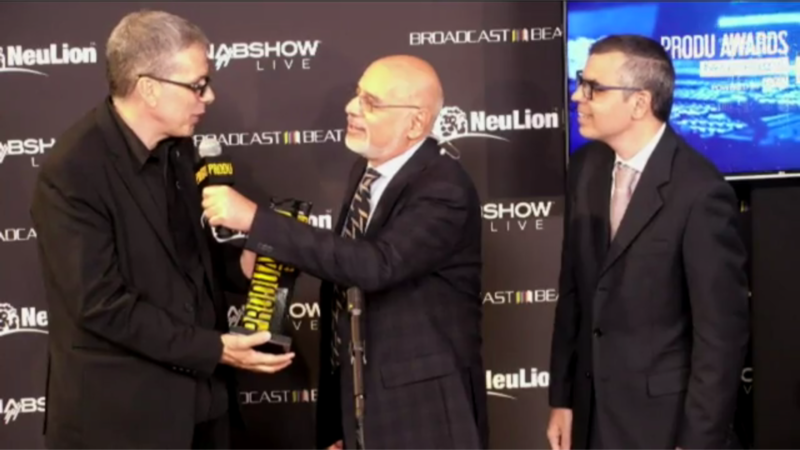 NewTek is honored to announce that Produ, leader in information and contacts in the entertainment and innovation in Latin America with 28 years in the market, today at NABShow 2017 named NewTek NDI® as the recipient of their Technology Award in the category IP Contribution to Video Production. NewTek’s royalty free NDI technology allows video and audio sources to be shared bi-directionally across a network, eliminating the need for costly direct connections, expensive cable runs, and infrastructure upgrades while turning every source into a destination instantly available anywhere on the network. 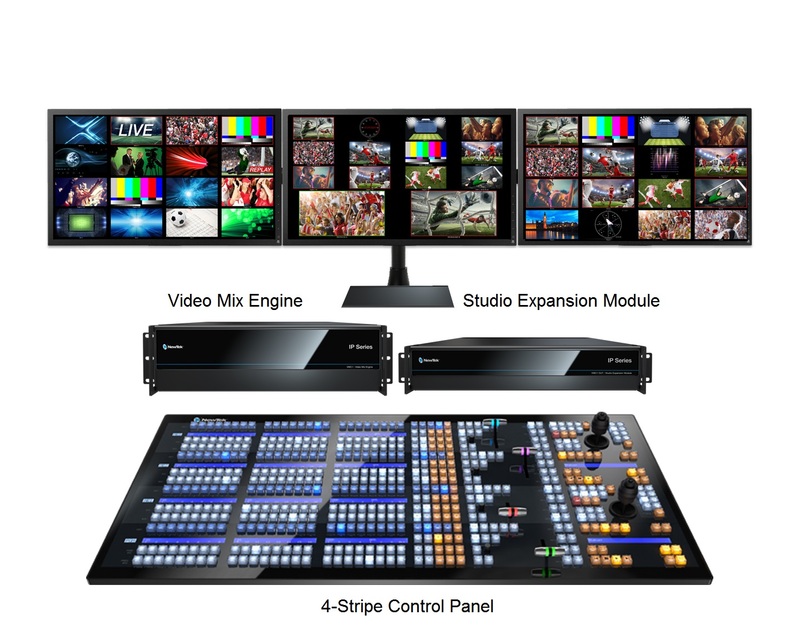 NewTek extends congratulations to the other Produ Technology Award nominees and recipients.